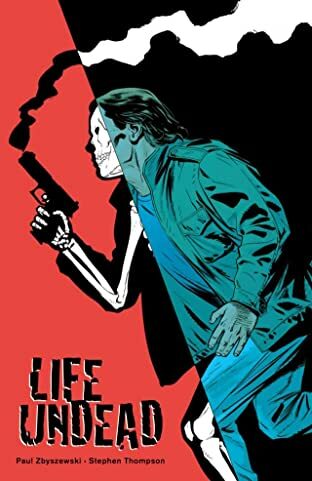 Lost writer Zbyszewski's first foray into comics, a mash-up of hard-boiled police drama and horror, follows David Mears, a New Orleans narcotics cop-and zombie. 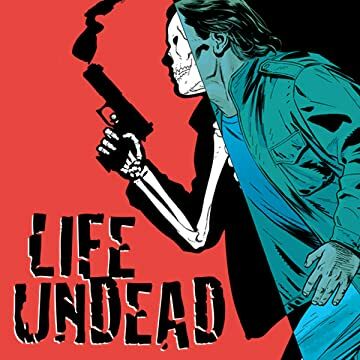 Not your ordinary shambling, flesh-eating reanimated corpse, Mears became undead after a voodoo ritual ordered by a Haitian drug lord went awry. Understandably, that left him consumed with revenge. Now he's out to settle the score with the smugglers who condemned him to a life as a walking stiff.